Why are Condo Fees So High in Hawaii? “Condo fees these days seem ridiculously high,” a client said to me the other day. We were looking at condos on the Big Island at both Waikoloa Beach Resort and at the Mauna Lani Beach Resort. Condo fees at the complexes, in general, have a range between $800 and $1300… can that be right? Can that be justified? 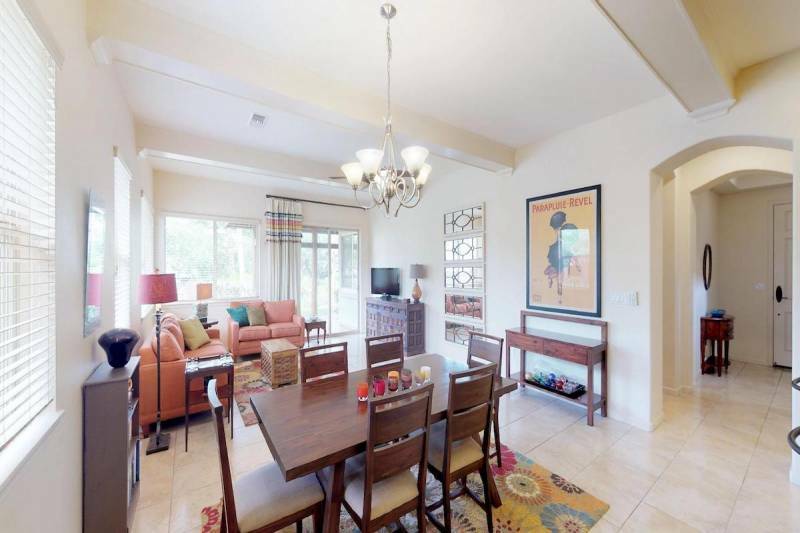 Let’s take this condo I am selling for example at Mauna Lani Fairways at the Mauna Lani Beach Resort. Primarily, the fees cover insurance for hazard damage from flood, fire, hurricane, etc. Next, they cover the fees to maintain the landscaping, the pool, the driveways, the gate, the gym, etc. And you get a little bit more with basic cable and high-speed internet. So what does that all add up to?? Pool Maintenance – $100 a week if used regularly, and $2o0 a month if the pool is not used much. Gym Maintenance – well, let’s just call it gym membership – $30 a month seem fair? Road and Gate Maintenance – well – your house would have a driveway – so let’s pretend you never have to repair it. And if you have a gate to your house, let’s pretend you only maintain it once a year for a checkup. Let’s call that service call for your gate $360 or about $30 a month. Seem reasonable? Roof Repair – I know you might say your roof is fine, but a roof can be about $20. You’ll have to fix it and either that is a one time cost or you are setting aside $100 a month for those 15 to 20 years. I didn’t even include painting and upkeep of the outside of the building! I don’t think I am pushing it with these costs, but please let me know if you think so. Suddenly, that $1245 number starts to make sense. If you look at condo fees a little deeper, the sticker shock starts to go away and paying the condo fees starts to seem more reasonable than ridiculous. If you see it differently, feel free to comment below. Dave Minkus is a REALTOR(B), SRES, e-PRO with Hawai'i Life. You can email me at	DaveMinkus@HawaiiLife.com	or via phone at (808) 895-4327. Not really an explanation of why they are SO much higher. I live in Cincinnati in a condo complex and we have exactly the same things to pay for PLUS we have snow plowing all winter long and cable is not included. I pay $225 a month. I know most thing are higher there, I visit every year. Someone is making a ton of profit. Most of the places don’t look like anything has been touched up, fixed, or repaired in ages… mortgage companies don’t care if you do or don’t do all those things so you are forced to pay for things in a condo at a high cost and most of the time the condo mgr is the handy man or they get the handy man to do lots of those side jobs which is paying the condo mgrs salary. I don’t think this is an accurate or fair description of why condo fees here are so high. Most places, unless in Waikiki the biggest tourist zone, are not coming with any amenities and still charge an outrageous condo fee. You are comparing apples to oranges. Comparing the costs incurred by a single home owner to costs shared by a condo complex is not valid. Using you examples for demonstration for a single homeowner vs a 20 unit condo complex. 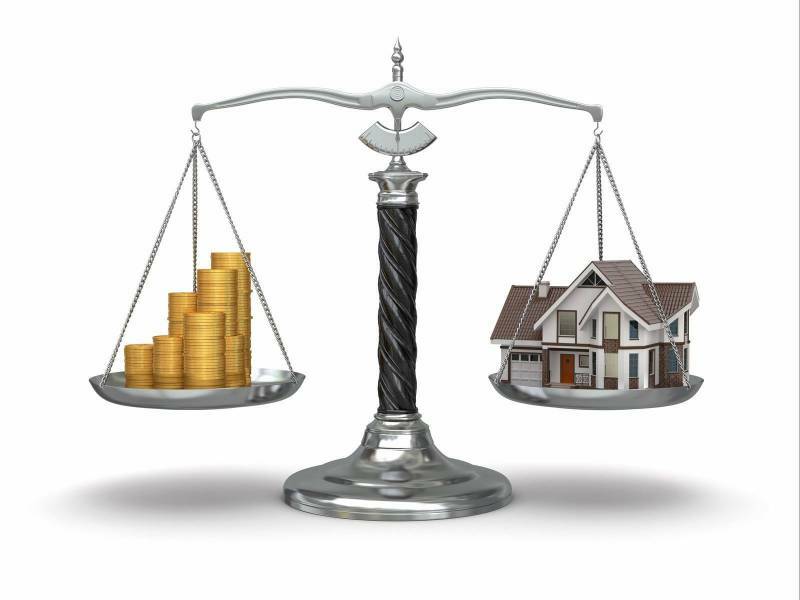 You cannot compare costs borne by a single homeowner to that borne by a condo complex. 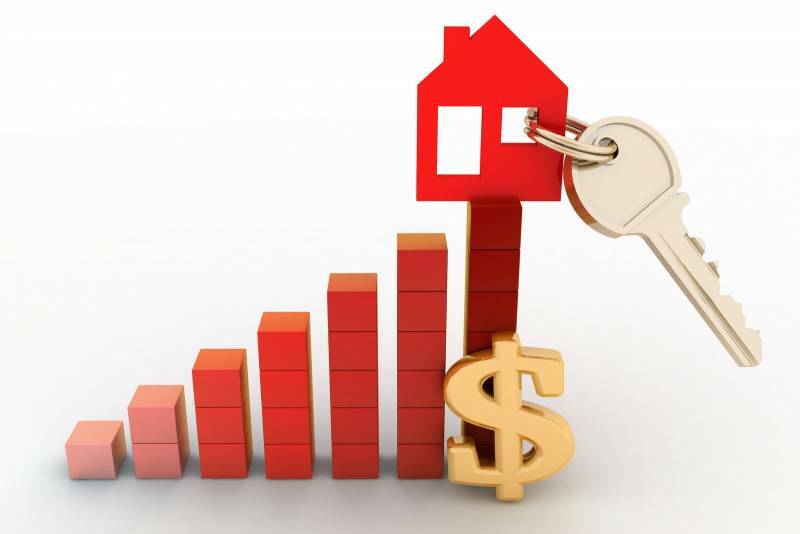 Just peak at the budget that every owner or interested purchaser has the ability to view. Every dollar is accounted for. You’ll also see a savings portion for those big upcoming projects in the reserve fund. I have a simpler answer. I think they charge high condo fees because they can. It’s a high demand area. No different than downtown New York or any other high-demand city. Costs go up until the demand goes away. Simple economics.